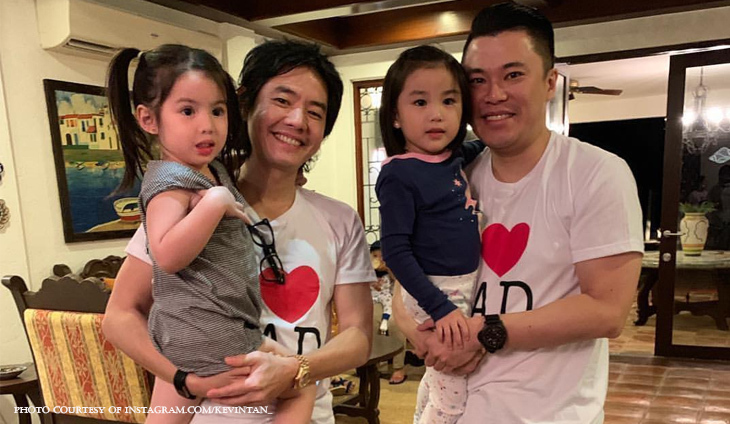 The Alliance Global Inc. CEO marvels at the friendship between his daughter #Kathleena Margaret and the daughter of club owner GP Reyes and his radio DJ wife Andi Manzano, Olivia. “The evolution of #KathleenaMargaretTan and @oliviamreyes, since they were born (just 2 weeks apart) almost 4 years ago until present day!! And also the evolution of my hairstyle and @gp_reyes‘s uhmm…. abs??? 😂😂😂” @kevintan_ said. Hank Sy is mourning the loss of a beloved patriarch in his family.